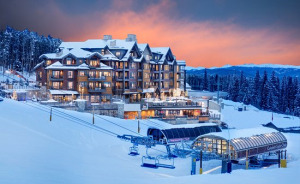 There are ski destinations… and then there’s Breckenridge, Colorado. 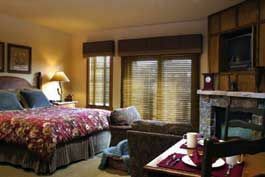 Breckenridge timeshare resorts, located in the rugged Rocky Mountains, offer you some of the best prices and most desirable accommodations in this high-demand ski locale. 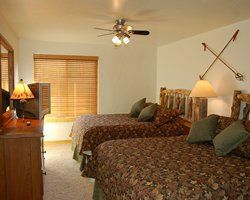 Whether you go to Breckenridge for skiing and winter sports, the area’s charm, restaurants, or summer activities, you will love owning Breckenridge timeshare at the destination that promises 300 inches of average annual snowfall paired with a spectacular 300 days of sunshine. 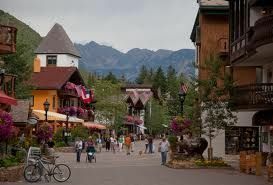 Settlers were first drawn to the Breckenridge, Colorado area in the 1850s by the discovery of gold, including finding the largest gold nugget ever mined in Colorado. The thirteen and a half pound block of gold mysteriously disappeared until 1972, when it was discovered in a Denver bank, five pounds lighter than its original size. 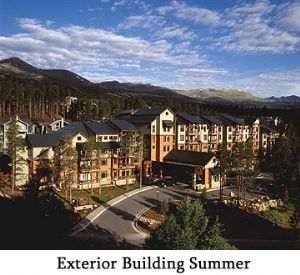 Today, the real treasure in Breckenridge is not the area’s gold, but the dramatic beauty of the mountains, the high-quality ski experience, and the year-round activities that make Breckenridge timeshare resales desirable to own in any season of the year. Breckenridge is a great place to learn to ski, with plenty of beginner slopes and learning terrain. Look for easy trails off Chair 7 on Peak 8. The majority of the trails are classified as More Difficult and Most Difficult, including Duke’s Run and The Burn. Expert trails comprise 36 percent of the slopes, making Breckenridge as great for the serious skier as it is for the novice. Peak 7 is known for its wide-open runs. 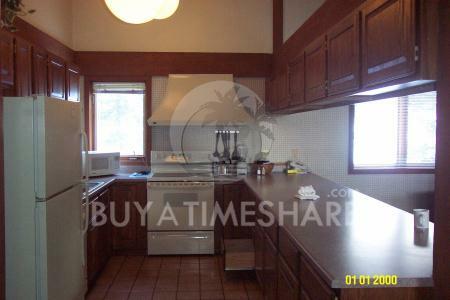 At the foot of Peak 7 you’ll find ski schools, equipment rental, ticket sales, and dining. Peak 8 is the home of the highest chairlift in North America, at an elevation of 12,840 feet. From the Imperial Express Super Chair, you can access some of the area’s steepest slopes. Peak 9 offers a combo of steep slopes as well as beginner-friendly terrain. Peak 10 is home to long mogul runs and tree skiing, affording spectacular views of the Upper Blue Valley. The longest run in the area is called, “Four O’Clock,” and is 3.5 miles in length. The total ski/ride terrain includes 2908 acres and 1061 acres of bowls. The 34 lifts include high-speed, 6-passenger SuperChairs; 9 quad lifts, 5 surface lifts, 9 carpet lifts, and a variety of other lift options. 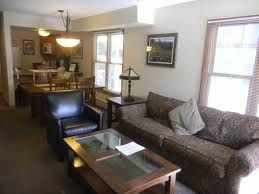 Ready to Own a Breckenridge Timeshare Resale? Smart Move! 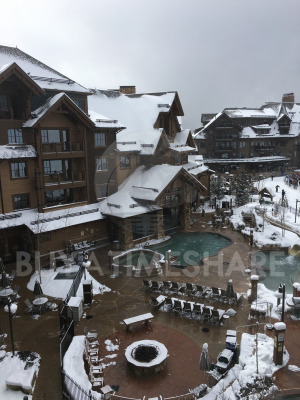 Plan a ski trip to Breckenridge or explore the mountains’ beauty from the spacious, convenient accommodation of your Breckenridge timeshare resale or rental—it’s like owning your own mountain chalet, without the hassle of upkeep or the cost of private vacation home ownership. With a Colorado timeshare resale, you are essentially paying for only the days and nights you have chosen to be a vacation property owner. 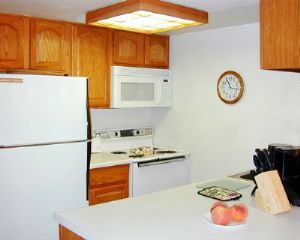 At BuyaTimeshare.com, our inventory of Breckenridge resales and resort rentals is constantly changing with properties selling quickly and new property advertisements being added all the time. 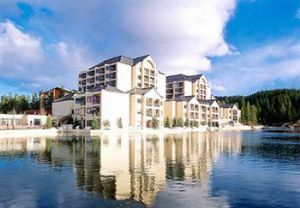 Look for vacation ownership opportunities at brands you know and love, including Grand Timber Lodge, Marriott’s Mountain Valley Lodge, and Valdoro Mountain Lodge at the Hilton Grand Vacations Club Resort, as well as other names you may not know yet, but will quickly come to love. disappeared until 1972, when it was discovered in a Denver bank, five pounds lighter than its original size.